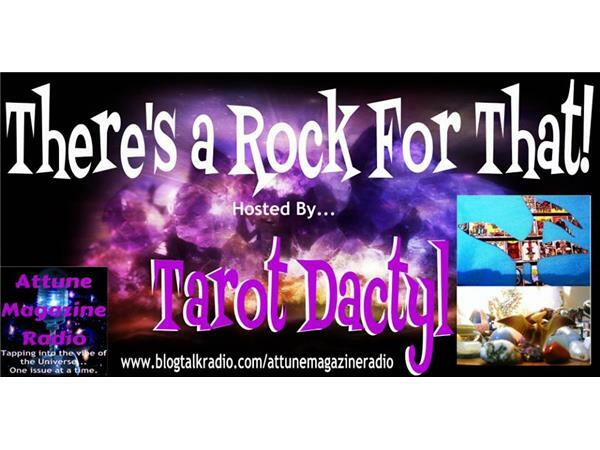 Join Host Tarot Dactyl as she explores the use of crystals to assist the healing of animals. 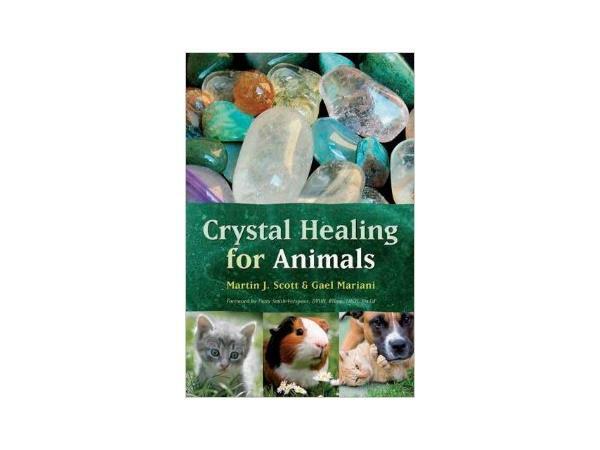 She will review the book "Crystal Healing For Animals" by Martin Scott and Gael Mariani. And, she will share her experiences of using crystals with her pets. The "Crystal Guest" for this episode is Amber. 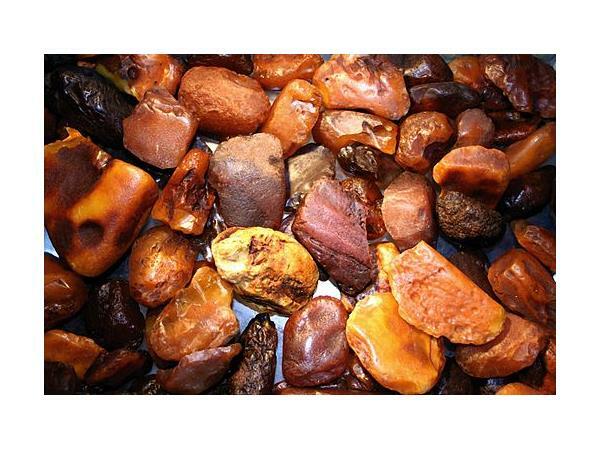 Although Amber is actually fossilized tree resin, it has remarkable healing applications and metaphysical properties. It has been a much valued gemstone throughout history. 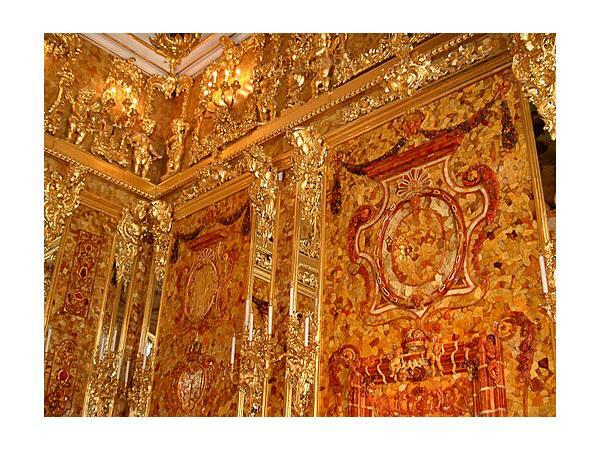 Tarot Dactyl will explore the fascinating folklore surrounding Amber. 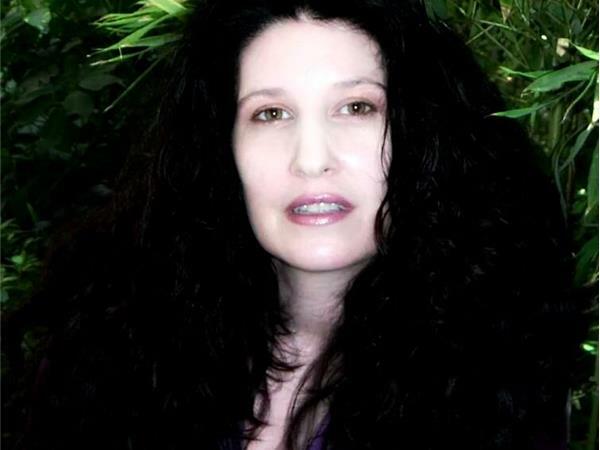 She will discuss the various ways in which we can apply its energy to our every day life and how it may help the animals in our lives. 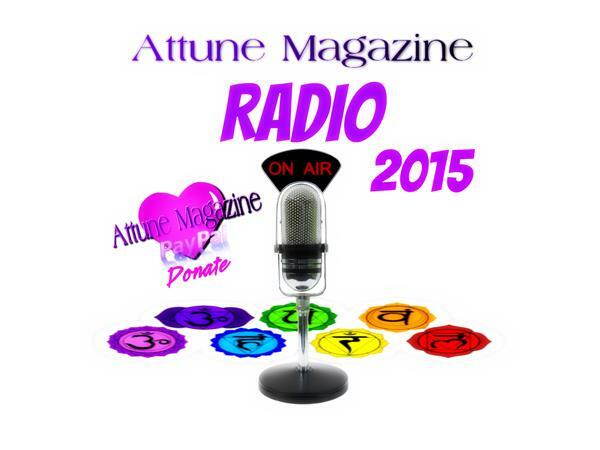 Tune in May 14th at 4PM EDT for this interesting show!